One of the gifts of the Christmas season is the nostalgia and childhood memories it brings back. 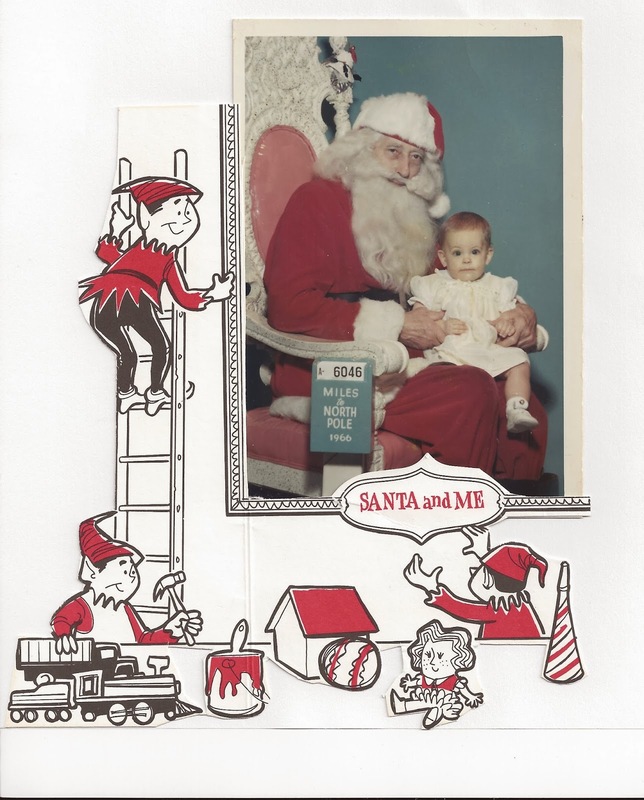 When I was a girl, one of our holiday traditions was a trip to John Wanamaker’s in Center City Philadelphia to see Santa. Did you know that America’s first major fast-food chain started right here in Philly? Way back in 1902? 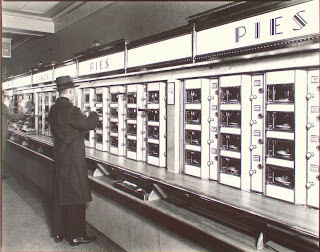 Contrary to popular belief, McDonald’s didn’t invent fast food. 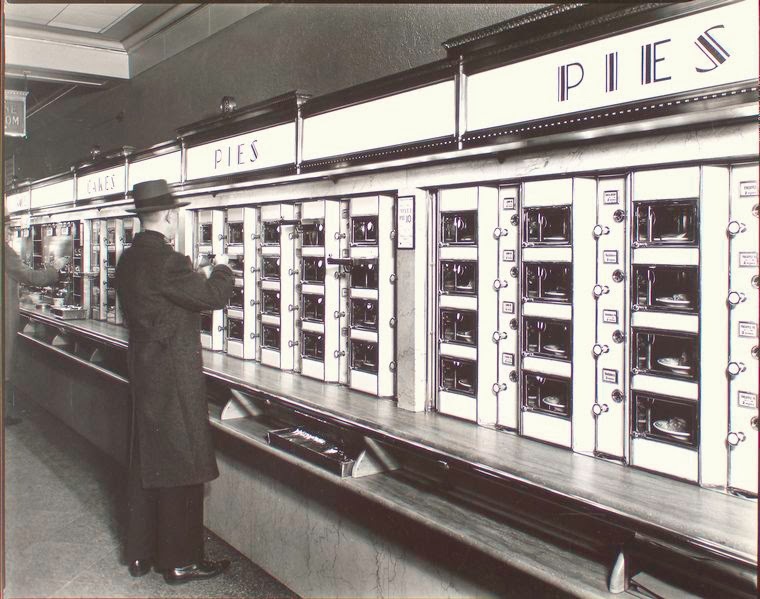 Philly’s very own original, Horn & Hardart, first stoked the American appetite for quick restaurant meals. George Washington Motor Lodges: Would George have slept here? If you’ve spent any time in Pennsylvania, you know that we’re practically tripping over places where George Washington allegedly slept. So it’s probably fitting that one of the first chains of motor lodges in the Philadelphia region was named after the Father of Our Country. 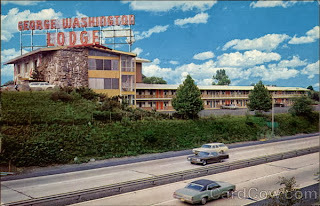 During the 1970s, whenever we’d drive past the George Washington Motor Lodge along Route 1 in Trevose, it was easy to imagine the Brady Bunch overnighting there on their way to Philadelphia. George Washington Motor Lodge in Trevose. Image courtesy of Card Cow.